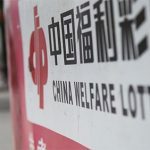 A little more light has been shed on the massive online gambling bust Chinese authorities announced earlier this month. 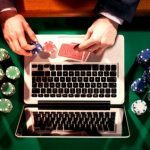 On Thursday, the Taipei Times reported that Taiwanese authorities had arrested 37-year-old Huang Yu-jui over his alleged role in the international online gambling operation. The Criminal Investigation Bureau (CIB) said Huang helped Taiwanese gamblers connect with the illegal online network, which Chinese authorities reported involved over 200 password-protected sites. Chinese media had reported that the network utilized servers based in Thailand and Thai authorities arrested seven Chinese nationals working as programmers and network engineers. 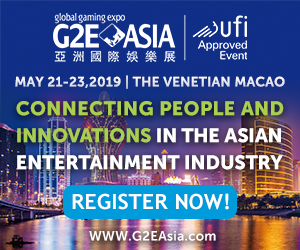 But the CIB said at least some of the servers were based in Taiwan and that the illegal ‘25U Online Gambling Network’ allegedly rented servers from Taipei-based data center Taiwan IDC. Huang also stands accused of laundering profits from the 25U network. 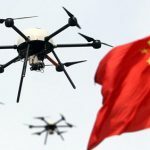 It was this money movement that reportedly prompted the Chinese Ministry of Public Security to contact the CIB about cooperating in the takedown. This isn’t the first time China has joined forces with its ‘renegade province’ Taiwan to combat illegal online gambling. 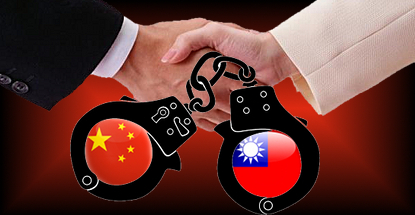 In December 2013, the two countries announced the takedown of the Taiwanese-based Golden Cruise Casino site. In that case, convenience stores were used to sell virtual credits that could be used not only at free-play online gaming sites but also for real-money gambling sites, while cash payouts were handled in person by Golden Cruise reps.
Chinese police have detained over 1k individuals since they began unraveling the operation last year. Chinese authorities fingered two men from Shantou City in Guangdong province – one named Zhang and the other Wen – as the 25U network’s ringleaders. 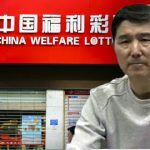 The pair rented out each of the 200 gambling sites for a monthly fee of between RMB 70k to 100k (US $11,300 to $16,100) per month. The network is said to have handled an astonishing $64b in wagers per month, covering everything from sports, Chinese lotteries, video poker and live dealer feeds from Macau casinos.